It’s pretty common for cruise ship lines to ask big name stars to christen their ships, but for Holland America Line, anything less than the best was unacceptable. 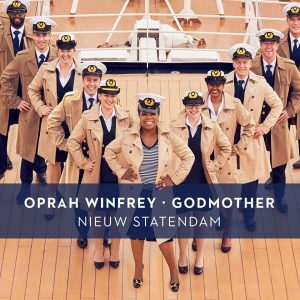 That’s why they went straight to the top and asked world renowned actress, talk show host, philanthropist and media mogul Oprah Winfrey to be Godmother to their newest ship, MS Nieuw Statendam. 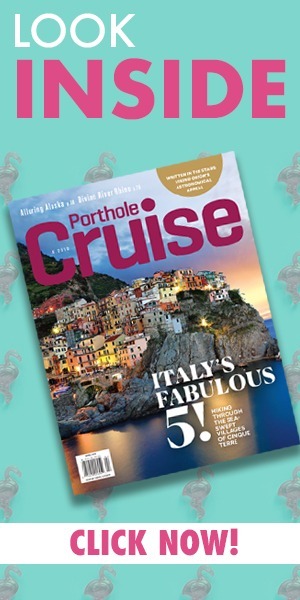 The partnership with O, The Oprah Magazine was just recently announced by the team at Holland America and it’s now the talk of the cruise industry. The ship, scheduled to take its first cruise late in 2018, is the first new ship for Holland America Line since 2016. She has a length of 975 feet and will accommodate up to 2,650 guests. The ship is currently in production at famed Italian shipyard Fincantieri. Famed interior designer Adam Tihany was commissioned to create a unique style and luxurious atmosphere only found on board this magnificent ship. As part of their partnership with Ms. Winfrey, Holland America Line is offering several cruises and special events with the star on board their latest vessel once operational. 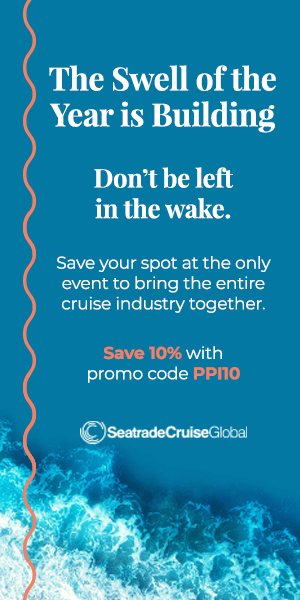 One such event is a 3-day cruise leaving from Fort Lauderdale, FL to the Bahamas featuring three live “Conversations with Oprah” exclusive for passengers. Activities on board will feature many themes found in O, The Oprah Magazine including health and wellness tips, cooking demonstrations, meditation and tai chi instruction and much more. Joining Oprah on board will be members of her magazine team including Editor-in-Chief Lucy Kaylin, Creative Director Adam Glassman, Beauty Director Brian Underwood and Books Editor Leigh Haber. As is tradition with all cruise ship Godmothers, Oprah will also christen the vessel upon completion and prior to its first journey. The christening date has yet to be announced. ✔ our IG Story to see who’s being named Godmother of our newest ship, Nieuw Statendam.